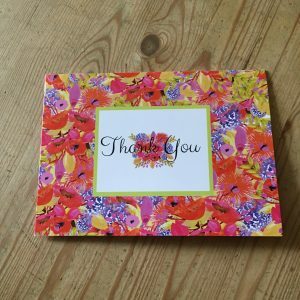 I have used Moonpig in the past, but now there is another UK based card printing service, which promises to be fabulous. We All Send Cards is recently opened, but already has plenty of choice of cards to send in its catalogue. It’s totally free to join and the cards are priced very competitively. At the moment, you have to choose a preformatted card front design, from a selection of well over 1000, although I understand from the company founder, that personalisation on the front of cards is coming very very soon…. You can however, personalise the inside left and right flaps with photos and text of your choice. You can choose your own greeting so you can make the card for any occasion you choose, or even write a letter inside the card. You have two options for delivery with these cards. Firstly you can have them totally printed and just send them directly to your recipient. 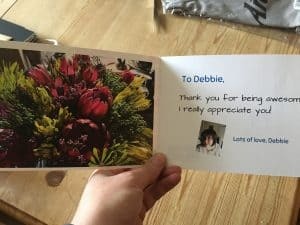 Alternatively (and this is great), you can part-personalise them and then have them sent to you in cellophane – you can then hand write a bit on the card and send them on. They tend to arrive at the first destination about 4-6 business days after you order them (more if you are posting abroad) but as long as you leave yourself a week or more of notice then this is a great service. 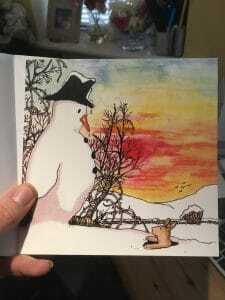 I’ve just done myself some Christmas cards too for my immediate family. Writing the Christmas cards is a chore I dread every year, but not this year. 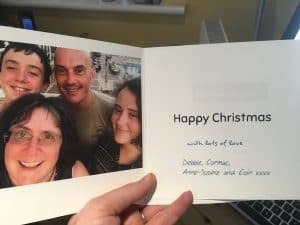 I’ve set myself up with a pack of Christmas Cards that have our photo in, plus a greeting (I just like a plain Happy Christmas) and I have added in blue font “with love from” and all our names. 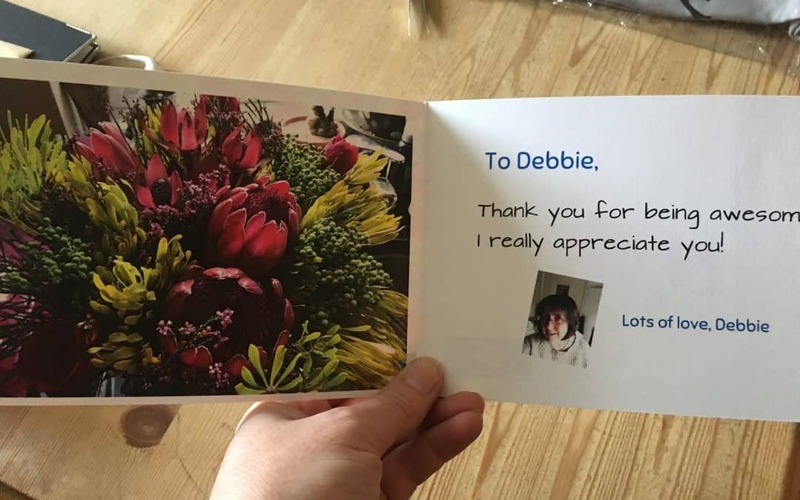 They have a couple of script fonts so you can make it look a bit like you hand wrote the card. For anyone with lots of children, or with very long names, this is a godsend, and even for me who hates just copying out that bit loads of times this is amazing. I can now spend a bit more time hand writing a small personal greeting to each recipient and make it that bit more special. Here’s another special thing about WeAllSendCards, I’ve said it’s free to join and register and it is. 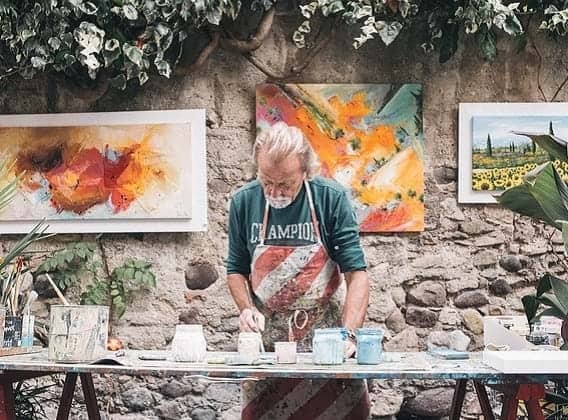 But here is the thing – as long as you are buying at least one card per month yourself, then you can make a commission on the cards bought by people you refer to the website. And (if you are in network marketing you will probably understand this) you can also make commission on cards bought by people that your referrals refer and so on down seven levels. 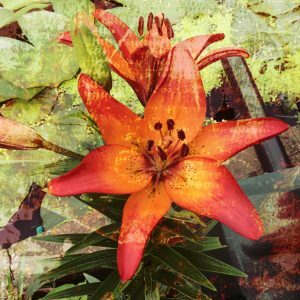 So in theory, if you told a few friends and they told a few friends and so on, and each person bought one card a month, you could end up with quite a substantial commission payment. And you don’t have to keep stock or sell anything – all you have to do is buy one card a month and tell your friends to do the same. 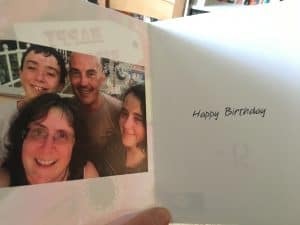 Of course this means that you can send cards that have been designed by yourself to your family as well – or possibly even designed by your children. And if you choose you can designate a charity to suppot with sales of your cards and print details of that charity on the back of the cards. And anyone that comes to your specific page and buys their frist card from you will automatically be part of your first level recruits. Conclusion – WeAllSendCards gets my vote! So there it is – all you need to know about WeAllSendCards. It’s a potential source of income for stay at home mums and particuarly those with a network of friends. It will certainly save you time and it might just make you some money. It could be the best gift you could give yourself. I’m going to give one lucky reader the chance to try out the full functionality of this site. To enter this competition I am asking you to open a free account with WeAllSendCards. When you do that you will receive a ful guided tour of the site, details of how to create cards, and more information on the Refer a Friend model. Not only that, but with those card credits you will automatically be qualified to earn commissions with WeAllSendCards for 10 months even if you make no further purchase. So this is a ready made business in a box for a stay at home mum. Hi Mum’s the Boss – what a great review. Thank you. I’m so glad you got involved, and I do hope you add your personal number on the end of the /Learn link (if not please add it now) because if you don’t you need to talk to Jon-Paul and see if he can check-out any new sign-ups since you made the review public, otherwise you won’t get them allocated to your team. 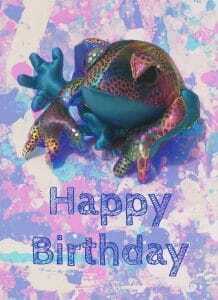 Very Best Wishes- I like your site very much too.Tony. 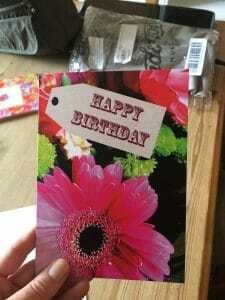 The cards I ordered are lovely. Very high quality and such a lot to choose from. Im interested in weallsendcards as a business opportunity especially for the UK market plus as you say we all buy cards.I dabble in the network marketing industry at the moment mainly in precious metals. I’m really interested in this opportunity!